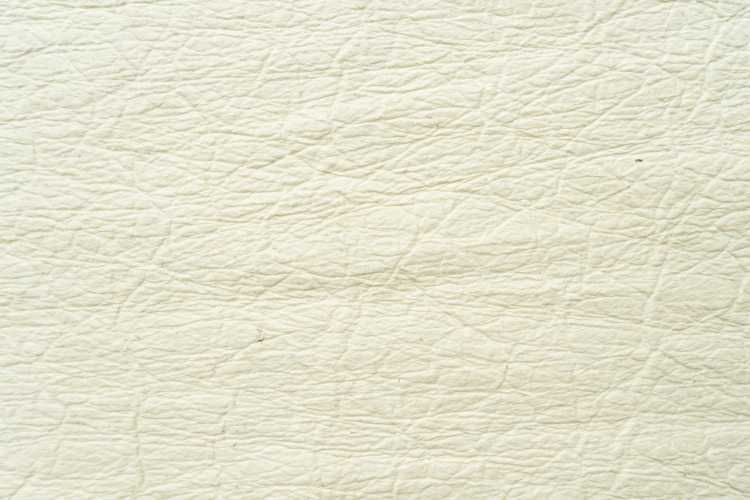 Piñatex® is a non-woven textile, developed for use as a low-impact alternative material. 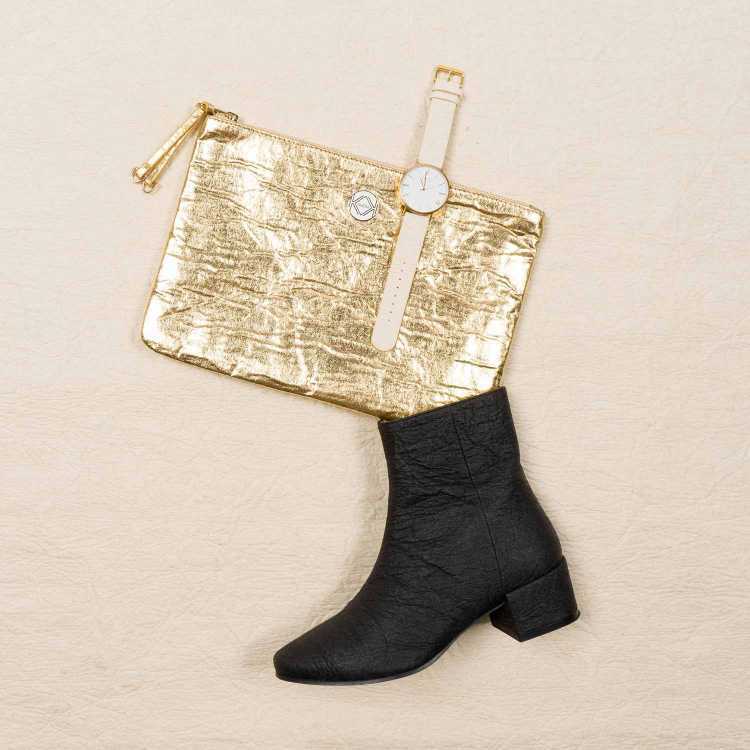 We are the sole distributors worldwide and sell directly to Brands, Designers, Students and Makers who create products in line with our vision for a more sustainable future. Please read our Sales Conditions and FAQ’s for more information before sending an enquiry! All swatch card sales are final. As a company with strong values of innovation and responsibility we actively seek to work with those who share our vision of a more sustainable future. 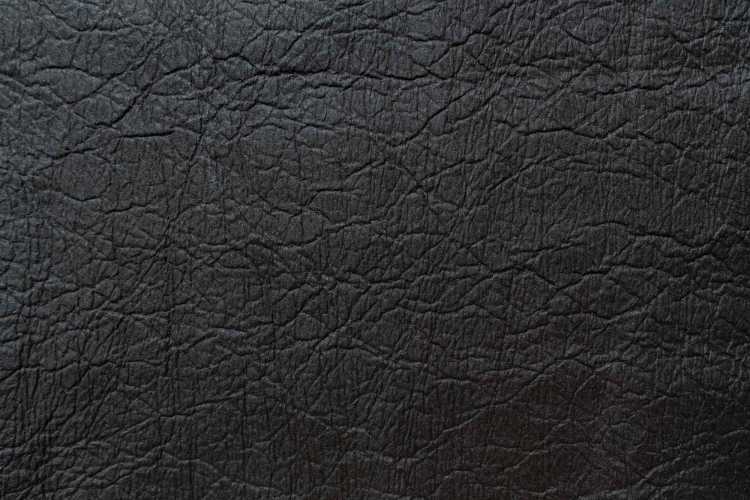 We highly recommend you to purchase a Sample Catalogue (below) of swatches before sending an enquiry form so that you are able to touch and feel our material first hand! Our Sample Catalogues of swatches (5cm x 6cm) are sent on a weekly basis and include our full current range of materials. Sending an enquiry through our website does not mean that an order has been placed. Once an enquiry has been sent, please await an email from our Sales Team. Upon confirmation of payment, your order will be shipped within 5 working days from London using our Business Account at UPS. SALES ENQUIRY FORM	Please note that all sales conditions are at our discretion, and that we may have restrictions on a particular region or product category which may change without notice. Please read our FAQ's and search our website for all information on Pricing, Manufacturing and Story of Piñatex. 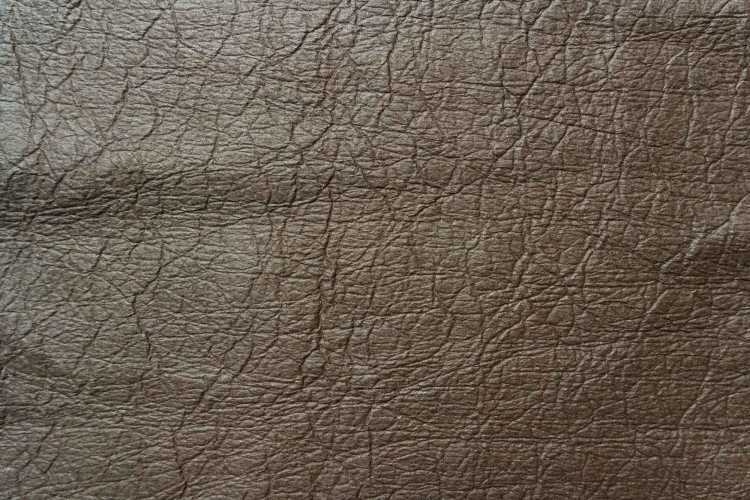 Piñatex® Original is inspired by the natural surface of full-grained leather. 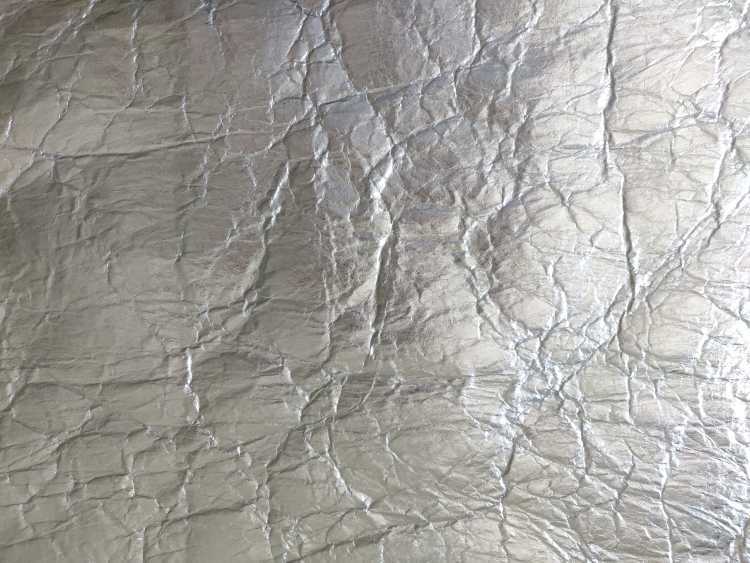 It has a unique texture with a softly crumpled appearance and is strong, lightweight, breathable and pliable. 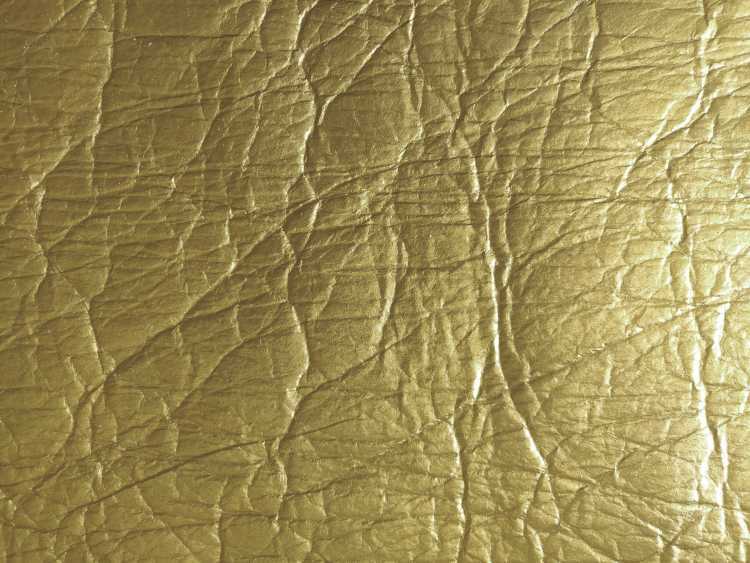 Piñatex® Oro is inspired by the futuristic look of PVC textiles (without the environmental impact!) 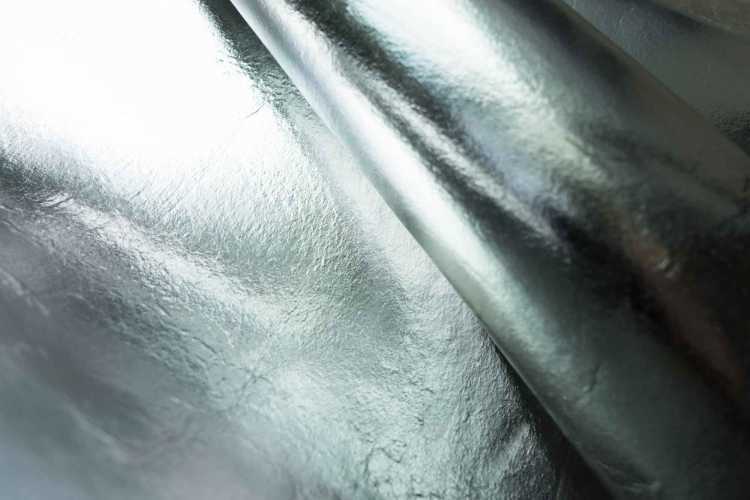 and is strong and lightweight with a smooth metallic surface. In our full current range we have 8 different styles. Charcoal, Natural, Brown, Paprika, Gold and Silver as well as Wrinkled Gold and Wrinkled Silver. – please sign up to the mailing list for updates. 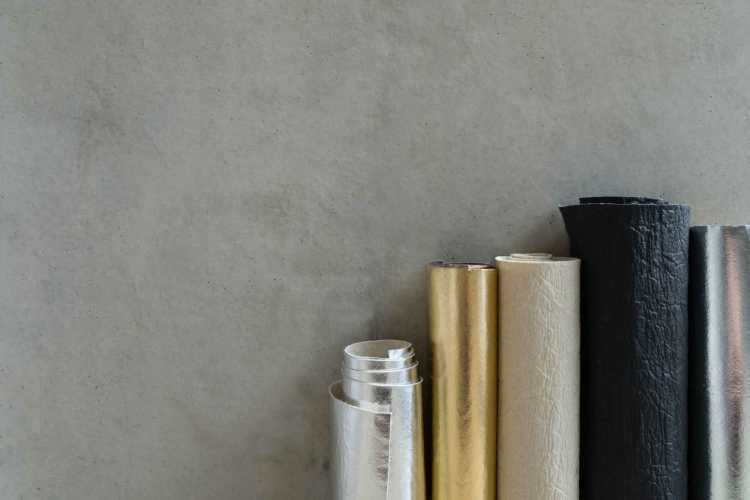 Strong, lightweight and flexible, suitable for use in footwear, bags, furnishing and beyond. 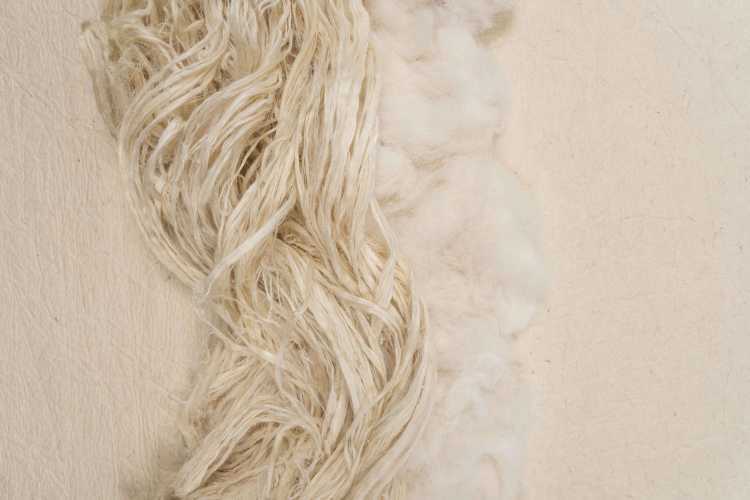 Made from sustainably sourced natural fibre, containing no harmful chemicals or animal products. Piñatex® can be easily cut, stitched, debossed and embroidered for varied design finishes. 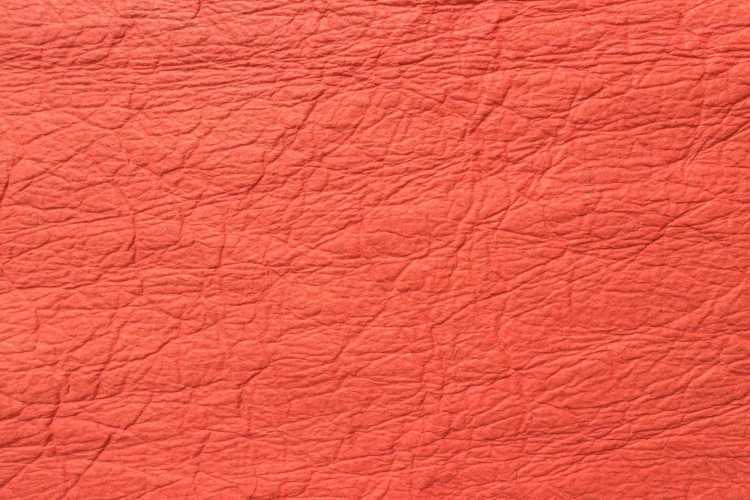 Piñatex® contains no animal products or toxic chemicals.